Surprisingly well-versed, the Toffees were much the same in 2014/15. Youthful naivety has become a convenient scapegoat for the madcap nature of Everton’s recent performances, but to blame the inexperience of their young squad is wide of the mark. The latest example of the Toffees savvy-deficit saw them come back from 1-0 and 2-1 down to Stoke at Goodison Park to hold a 3-2 lead, only to lose 4-3 thanks to a late, debated penalty. It was the latest high-scoring affair in which the advantages earned by their attacking verve have been eroded by an inability to take the sting out of games and basic defensive lapses. Recently the 3-2 loss to Leicester (in which they gave away two penalties) and the 3-3 draw with Bournemouth (when the hosts notched three times after the 79th minute) have followed similar themes. Roberto Martinez’s XI against Stoke was certainly a youthful one, but to blame it’s inexperience for poor game management is simplistic. Brendan Galloway was the sole teenager in the starting line-up for instance, while Ross Barkley and Romelu Lukaku have made 93 and 130 Premier League appearances between them and John Stones is an England international in his third campaign as a Premier League starter. Young they may be, but inexperienced they are not. Besides, against the Potters, Gareth Barry (576 outings in the division) Tim Howard (374), James McCarthy (191), Seamus Coleman (163) were in alongside the tyros from minute one. 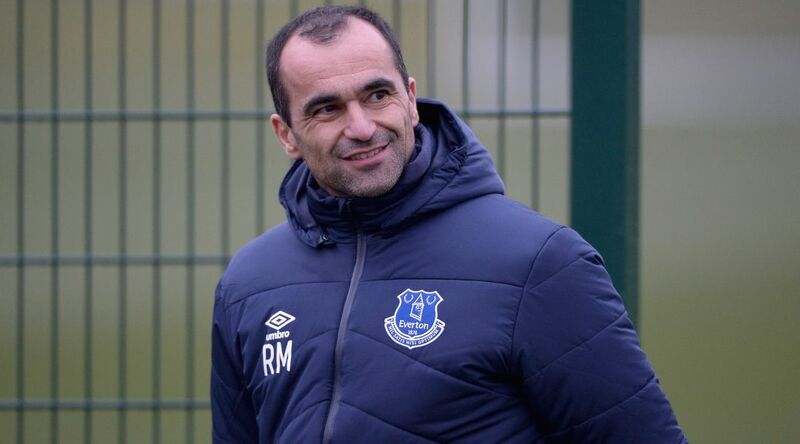 Martinez also had Premier League centurions Leighton Baines (334), Leon Osman (345), Tom Cleverley (100) and Steven Naismith (100) on the bench to call upon. Getting involved in unnecessary slugfests, drawing matches they should have won and losing matches they should have drawn is nothing new for Everton. Last season they had done each within the first six games, by virtue of the 3-6 loss to Chelsea, 2-2 draws with Leicester and Arsenal and a 2-3 home reverse at the hands of Crystal Palace. Then, there was no bold and reckless youth to claim culpability, with Sylvain Distin and Phil Jagielka at the heart of the back four and Osman, Naismith and Steven Pienaar regular starters. Over 2.5 goals in the Toffees’ next Premier League outing, at home to Tottenham, can be backed at 8/11.